Pedestrian accident claims are for pedestrians who are injured by a vehicle through no fault of their own. These claims range from cars not paying attention to the road signs to not paying attention to their own driving. Consequentially, these accidents can range from minor injuries to fatalities. It is important to evaluate the full picture of how your injury affects your life. Many have to make several adjustments to their home and daily transportation. Therefore, it is crucial to seek legal advice to be able to be made aware of exactly what options you have in terms of claiming compensation. 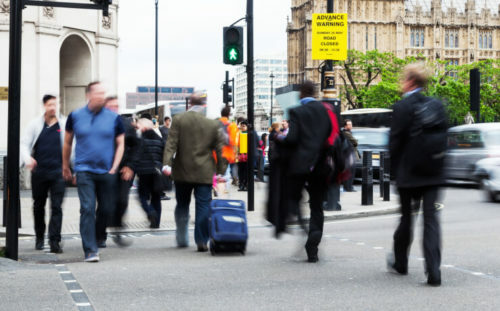 A pedestrian accident claim may seem confusing due to all of the intricacies involved. However, at Bloomsbury Law, we will make matters simple and take you through the process step-by-step. We will discuss your options in full and also we will address any queries you may have.